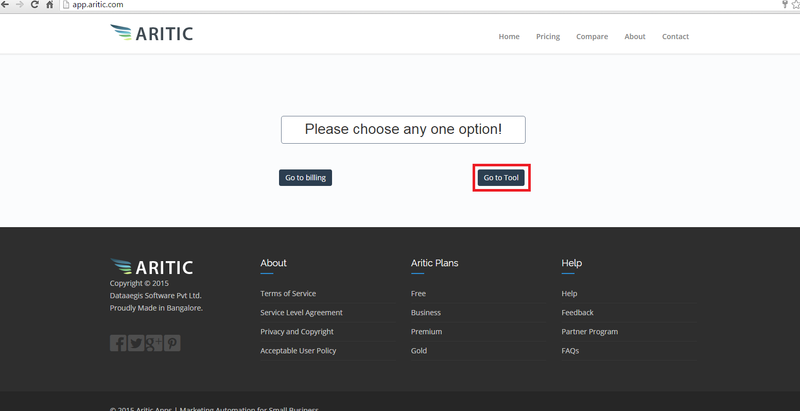 In Aritic, As a new head, you manage your tasks like creating and editing users, resetting passwords, granting permissions, configuring data access, and much more. 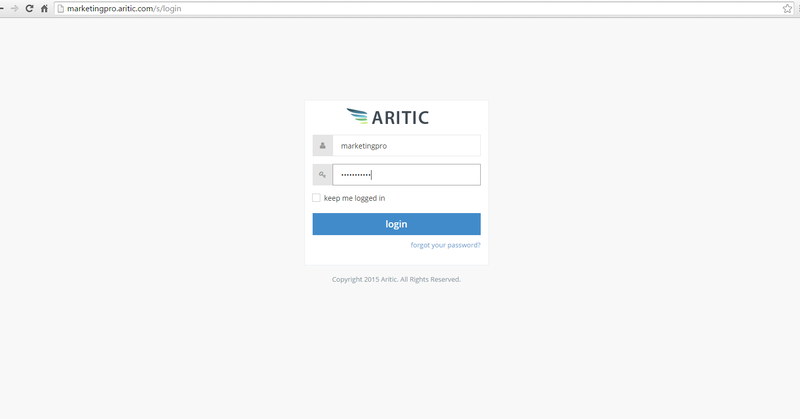 A user is who logs in to Aritic PinPoint. 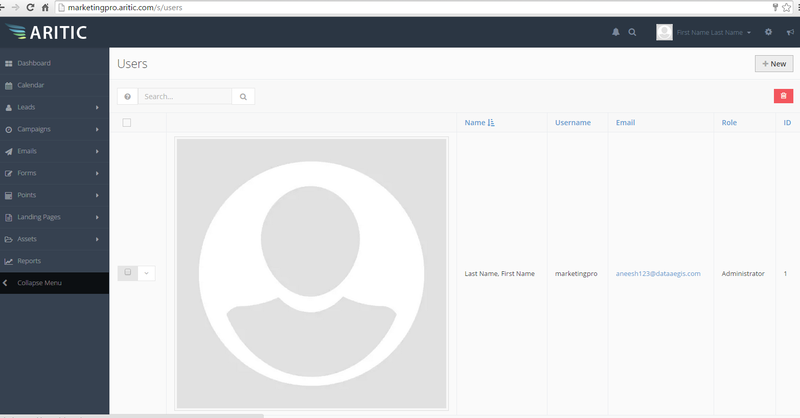 Users are sales reps, managers, and IT specialists, who need access to the company’s records. The user account determines the identities of the user, and the user account settings determine what features and records the user can access. 1.Role Launch the URL “http://www.aritic.com”. 2. Click on “Login” link from the Home Page. 3. 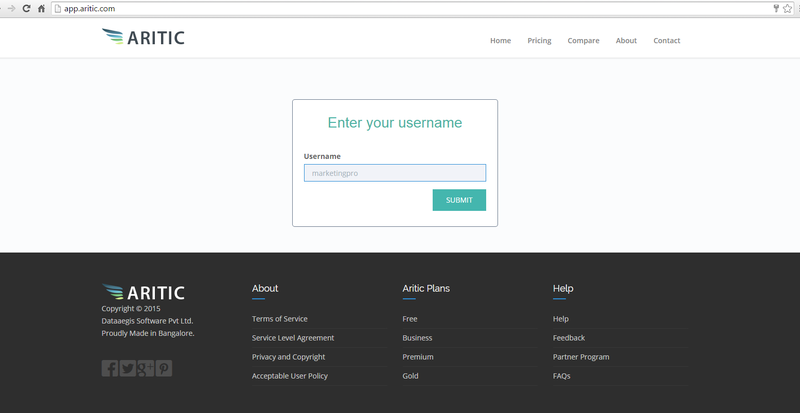 Enter the “Username” and click on the “Submit” button. 4. Click on “Go to Tool” button. 5. Enter Username and Password. 6. Click on “Login” button. 7. 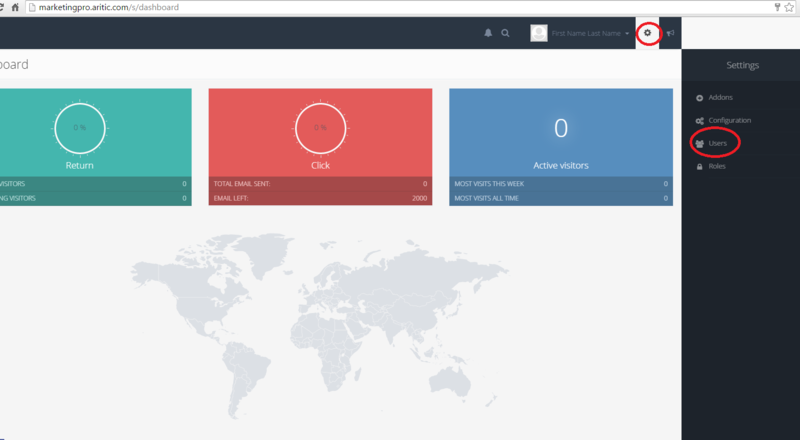 The page is navigated to the “Dashboard” page. 9. Click on “New” button in the “User” page. 10. Enter the details for the new user and save it. 11. The created users should be displayed under the User list page.